Do you know how the countless devices entering the workplace will affect your business’s infrastructure and security? 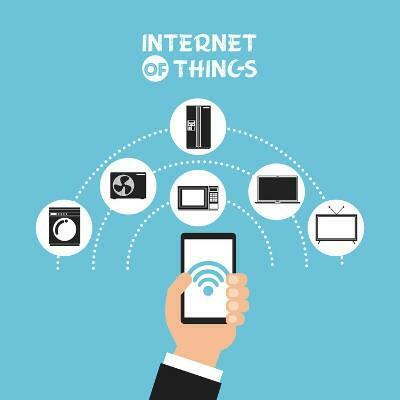 It’s important to remain future-minded about how the Internet of Things and connected devices will influence your business in the near future. According to HAX Hardware Trends, 2018 will see a multitude of changes in how we approach the Internet of Things, as well as how businesses manage it for their networks. Here are some of the most important predictions for where the Internet of Things is heading, as per a HAX Hardware Trends Report. Hardware providers are always competing with each other over the next best solutions for businesses and other environments. With the data collected by the Internet of Things, companies can innovate and create new ways of reinventing older technologies for new purposes. The smart home (and smart technology on a greater scale) is a perfect example of this, providing functionality on devices that didn’t necessarily have it before. With this new type of usage, connected devices can change many infrastructures in the near future. Forbes describes the incoming healthcare technology as P4 Medicine, standing for predictive, preventive, personalized, and participatory. The IoT devices of the future will be able to predict future health conditions, diagnose issues, and proactively treat them before health problems reach a peak. It’s kind of like monitoring your business’s network for future hardware failure symptoms before they actually become issues. By looking at data collected by healthcare devices, conditions can be proactively treated. Small businesses can use the Internet of Things to make progress, but enterprises and industries will stand to gain a considerable amount of ground through its implementation. Some examples of industries that could be affected by the Internet of Things include infrastructure, logistics, agriculture, and retail--all of which benefit greatly from data. IoT technologies can help your business put together better workflows and streamline operations. Some technologies used include automated technologies, maintenance robots, agricultural sensors, and so on. Is your business ready for the Internet of Things? White Mountain IT Services can help. To learn more, reach out to us at 603-889-0800.